Call or Text Listing Agent - Sue Cramer - The Real Estate Center of Spearfish - 60-645-2391 for more information. Own one of the best franchise restaurants in the Northern Hills! Little Caesars Pizza of Spearfish! 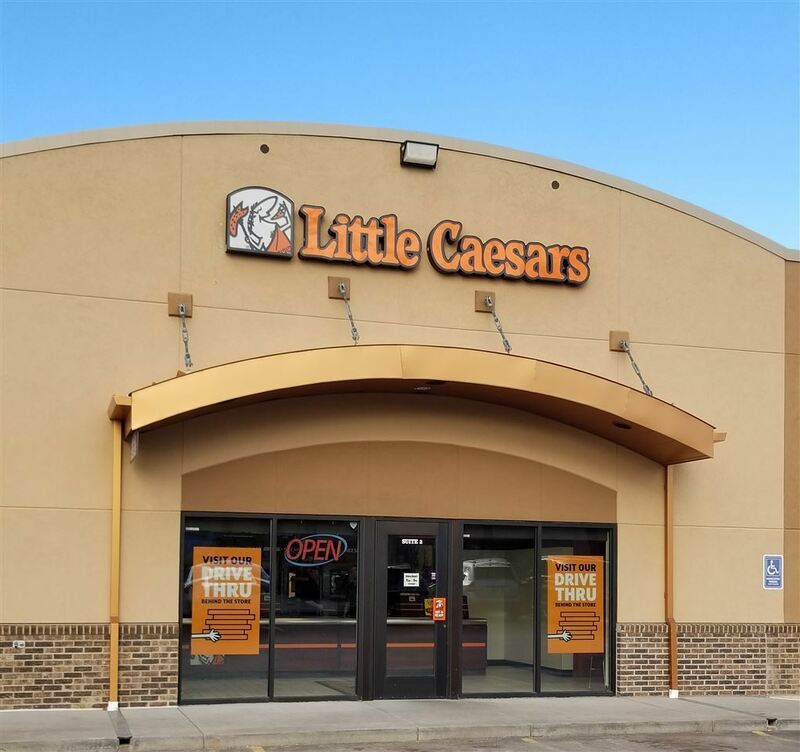 Little Caesars is the fastest growing and largest carry out pizza chain in the world with locations on five continents. Now you have the opportunity to own one in Spearfish. Several features make this Little Caesars unique with drive-thru convenience, 1 of only 3 in South Dakota, 2,000 sq. ft. location with lobby seating. Coming soon Little Caesars Pizza Portal for even faster, convenient pickup. This store is located in the heart of Spearfish, near the schools, hospital and downtown and has seen considerable growth in sales over the years and still climbing! Don't miss this opportunity at $293,777. Potential buyers must meet Little Caesars regulations and requirements. Buyer is responsible for verifying all information on this MLS document.